With over 20 years’ involvement in the real estate industry, Deborah Alessi has established a well-earned reputation as one of the area’s most respected and experienced property professionals. Starting out in a junior property management role, Deborah’s commitment to excellence and genuine client care laid the foundations for a successful long-term career in real estate. Keen to broaden her knowledge and experience, Deborah went on to achieve success in a number of other real estate roles including sales, advertising and more recently management and administration. 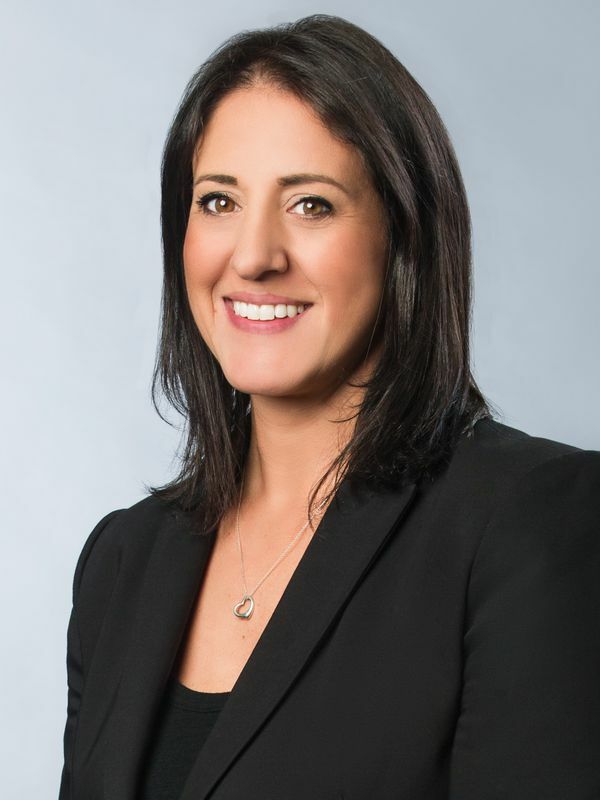 Having worked with some of the city’s largest realty firms, Deborah Alessi is now thriving in her capacity as Considine Real Estate’s office manager where her values of customer care and commitment are embraced and practised by the entire team. Deborah loves working – and living – in Strathmore, and away from the office spends time with her precious family as well as being keenly involved in the kids’ sporting communities of football, basketball and gymnastics.